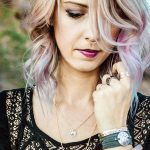 Cassie Uhl is the founder and owner of Zenned Out, a jewelry company that handcrafts jewelry with meaning and provides a community that inspires a mindful and spiritual lifestyle. 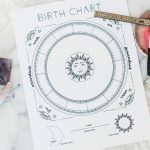 Cassie grew up with a open minded, astrology obsessed grandmother and a father that would take her and her sister star gazing in the wee hours of the night. 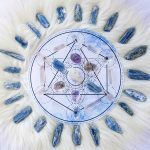 These experiences shaped Cassie and Zenned Out into what they are today by bringing spirituality and astrology into the forefront. 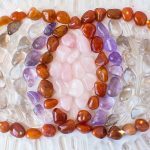 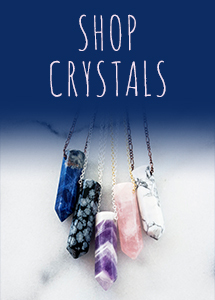 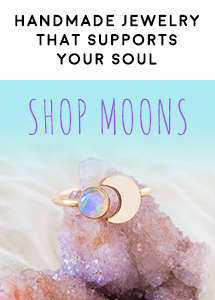 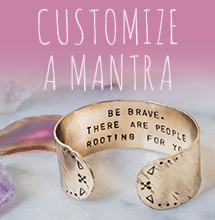 Cassie hopes to give spiritual souls a place to feel at home on the Zenned Out blog and offers handcrafted jewelry with meaningful symbols, powerful gemstones, and mindful quotes to enable people to wear jewelry that aligns with their souls purpose. 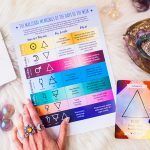 The Birthplace of Sacred Geometry // What is the Vesica Piscis? 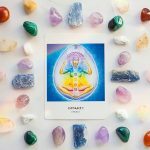 April 15, 2019 4:42 am Published by Cassie Comments Off on The Birthplace of Sacred Geometry // What is the Vesica Piscis? 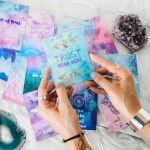 Aura Crystals // Are they real and do they help? 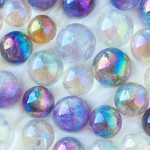 March 25, 2019 4:44 am Published by Cassie Comments Off on Aura Crystals // Are they real and do they help? 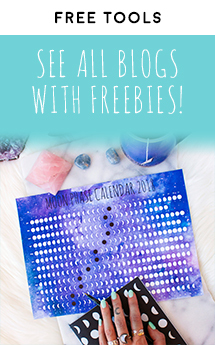 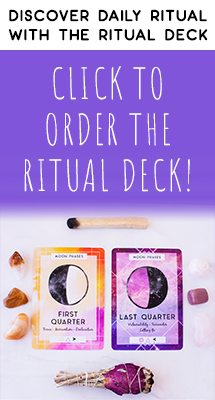 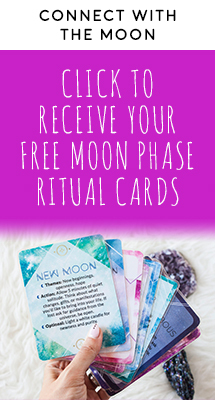 Improve Your Intuition with Oracle Cards // Plus your free deck!